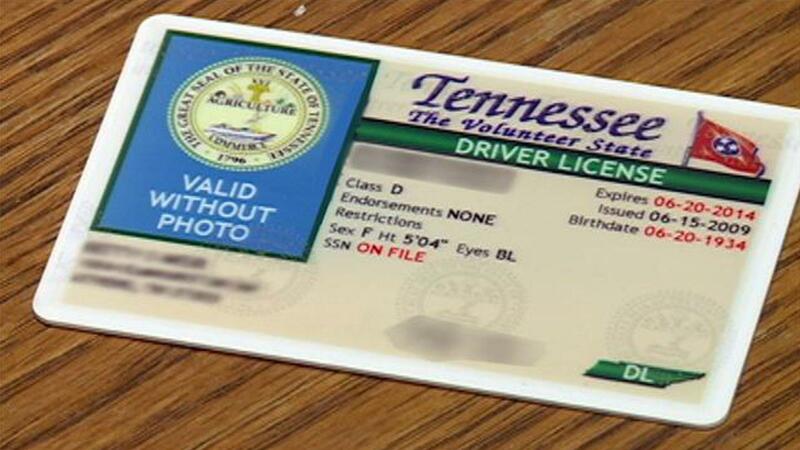 It has been a long-standing practice in Tennessee that a person’s driver’s license can be revoked when they do not pay court costs or fines. 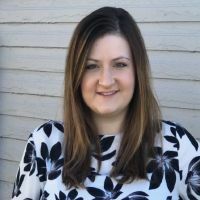 While some may advocate for this policy as a way to make sure a person is responsible, it is completely counter-productive, as U.S. District Judge Aleta Trauger just stated in a recent ruling. A simple misdemeanor can carry court costs and fines of $500. Someone with multiple misdemeanor convictions or a felony convictions can have fines of thousands of dollars. Many people find it difficult to pay these fines as they have had to pay for legal representation, missed work for court dates and some have served time in jail. The balance of the costs and fines continues to increase when someone isn’t able to pay. The state’s practice has been to revoke a person’s driver’s license in order to coerce them into paying court costs and fines. This practice is ineffective because, if people cannot drive, they will not be able to work and will never be able to pay their balance in full. This scenario commonly leads to a person’s license being revoked for years. As a result, many people are forced to drive without a license just to get back and forth to work, which can lead to further criminal charges such as driving on a revoked license. A new charge would also incur additional court costs and fines. This creates a cycle that many people find difficult to navigate. Judge Trauger acknowledged this in the recent ruling. Judge Trauger ordered that the over 100,000 people who have been affected by this procedure in Tennessee can begin the process of getting their licenses back. If your license was revoked or suspended due to nonpayment of court costs or fines, contact us at (615) 784-4801 to discuss how you can have your license reinstated. Need Your Criminal Record Expunged? Here's How! Implied Consent: Do You Know Your Rights?